Check that your inside stop valve is fully open. This is usually located under the kitchen sink, in the airing cupboard or under the floorboards by the front door. If the valve is closed, turn it anti-clockwise to ensure that it is fully open. If you have tanks in the loft, check they are full, check water is flowing to and from them by opening a tap in the bathroom, check the float valve opens and lets water in to the tank, check that the float valve is letting water out at a good rate. Check flow at all the tap, are the taps working? Are they easy to turn? Are the spouts full of Limescale? 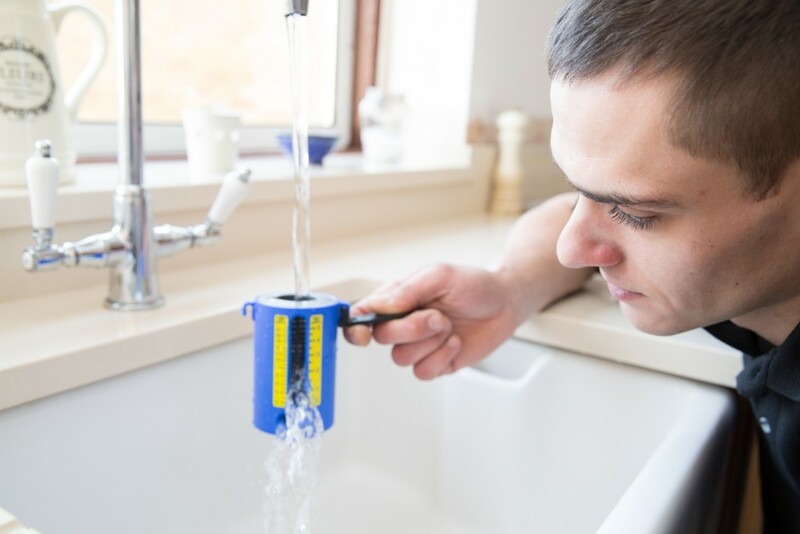 Check if the cold tap in your kitchen or utility area is working – as this is usually where the main water supply enters your home. If your inside stop valve is open, if possible, check with your immediate neighbours to see if they have low or no flow. This will help to determine whether the problem is on our network or your pipework. If your neighbours do have water, then the problem is somewhere on your property. Check your inside and outside stop valves to make sure they are fully open. Some properties share their water supply with their neighbours so check with your neighbours to see if they have recently used the outside stop valve. If the inside and outside stop valves are fully open, give us a call. Very clean finish to the job. Jason is polite, friendly and I would recommend him to friends and family. Good job Jason Thank you.